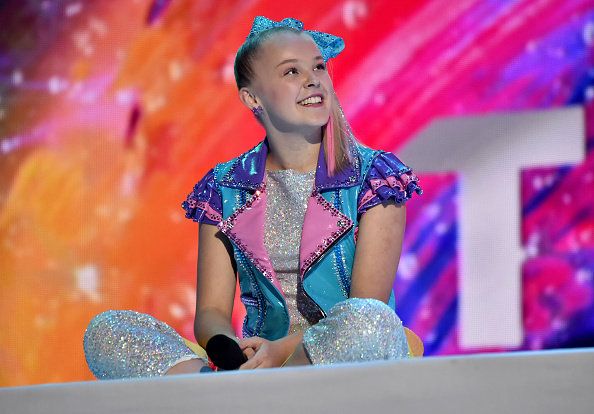 Nickelodeon superstar and popular social media influencer Jojo Siwa has announced her first ever live concert tour across the country. Produced by AEG Worldwide, Nickelodeon’s Jojo Siwa D.R.E.A.M. The Tour will open on May 17 at Phoenix, Arizona’s Comerica Theatre and will have its finale on June 26 at Austin, Texas’ Bass Concert Hall. Fans who subscribe to JoJo’s email club will have access to purchase presale tickets beginning Tuesday, Nov. 13. Fans who purchase VIP tickets online will also receive exclusive limited edition JoJo Siwa merchandise. American Express® Card Members can purchase tickets before the general public beginning Wednesday, Nov. 14 at 10:00 a.m. local time through Thursday, Nov. 15 at 10:00 p.m. local time. Tickets go on sale to the general public on Friday, Nov. 16, at JoJoDREAMTour.com.